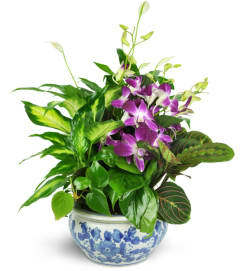 This gorgeous blooming plant is the perfect gift for any occasion and will put a longlasting smile on anyone's face! 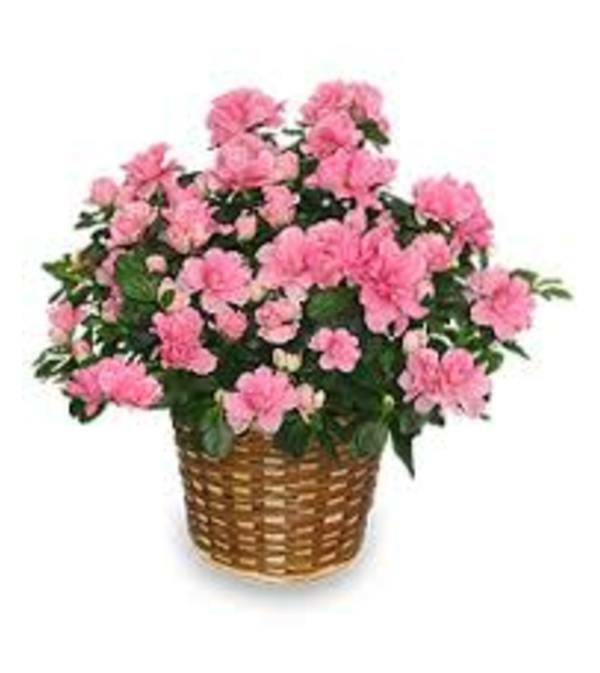 Azalea plants thrive in cool and lightly shaped areas. 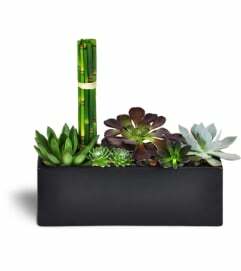 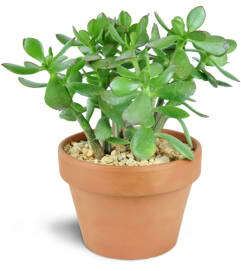 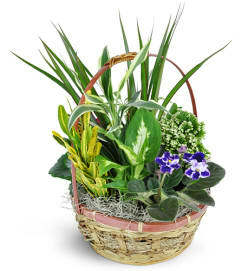 This plant comes in a basket container that is 6" in diameter.